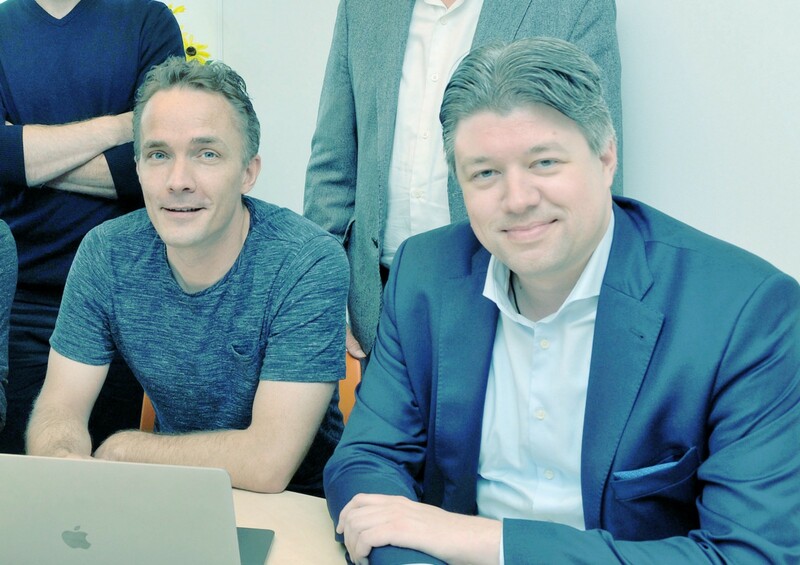 Dutch notary office eKo Notaris starts with the delivery of blockchain based services using V-ID. The first steps were taken in the past year, now the market introduction follows. “Digitization is also taking place in the notarial profession. Blockchain-based certification of diplomas is a logical step in the provision of services . The possibilities of blockchain technology offerings in combination with the reliability and service are a logical combination.“ according to notary Christian de Kok. eKo Notaris will start offering V-ID powered services for document validation, validation of documents of identification. They combine those services in 8 packages with his notary-specific offerings, like legal document audits. Validating documents with V-ID is easy and cost effective. Also verifying documents is simple and fast: you can check the integrity of the file within 5 seconds with a normal internet browser. “This is a significant improvement in the current and poorly secured methods with digital signatures, passwords and cumbersome actions in Adobe Acrobat” says De Kok. Nowadays it is very easy to distribute files on a USB stick or through the network. With V-ID, these documents can be validated in one click. As a result, verification will actually be done much more often in practice than is currently the case. This is a logical step towards further fraud prevention. With V-ID, documents can be validated without the issuer having a copy or register. This makes it easier to comply with the new GDPR privacy legislation and the legislation surrounding the retention periods for documents.